Danielle Caputo, 37, grew up in Bath Beach, Brooklyn, not far from the Verrazano-Narrows Bridge, but had never spent much time on the other side of it, in Staten Island. Then, in 2015, on the way to visit the Staten Island Zoo, she was impressed by the island’s North Shore, including the walkable, architecturally interesting neighborhood of Stapleton, with its spacious houses; at the time she and her family were renting a two-bedroom apartment in Dyker Heights, Brooklyn. Apparently, the grass is greener on the Staten Island side. Ironstate’s latest 900-unit rental, named URBY, boasts a community centric residence with a blossoming concept — a commercial urban farm, the first of its kind in New York City, with 50 different vegetables, fruits and herbs. So, how does a rooftop farm grow in Stapleton, S.I.? Yesterday, Curbed.com posited this very question in a post regarding the recent $1 Million dollar sale of a Staten Island Penhouse. 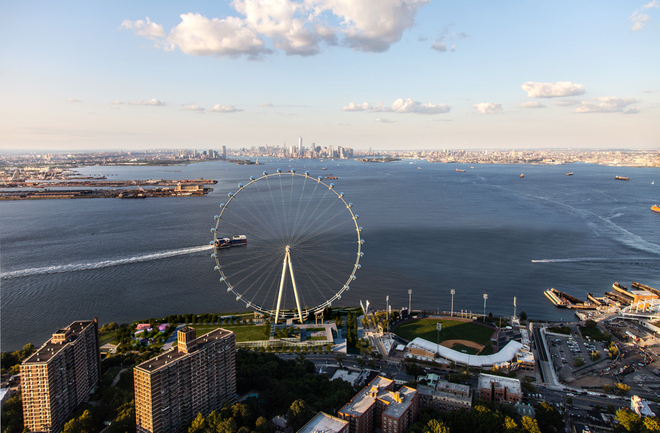 Welcome Staten Island to the million-dollar condo club: This year, two penthouse apartments in The Accolade, a building in St. George right by the Staten Island Ferry Terminal, sold for more than $1 million apiece—the first condos in the borough to go for that much. Penthouse 9G closed for nearly $1.3 million in May, and just this week, Penthouse 9H (pictured here) closed for more than $1 million. 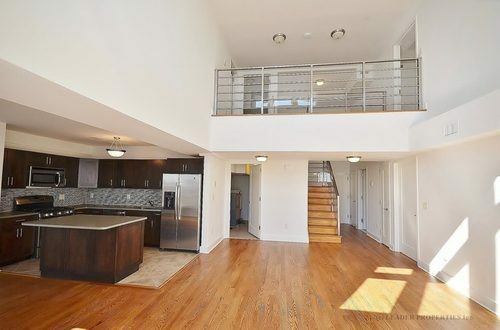 The three-bedroom duplex has views of the harbor, Manhattan, and the Verrazano-Narrows Bridge. Does this mean St. George has arrived? Maybe: The Accolade has sold nearly all of its penthouses, save one (which is currently on the market for $1.35 million), and it’s tempting residents with amenities like a kids’ play room, a gym,a pet spa, on-site parking, and landscaping and snow removal.